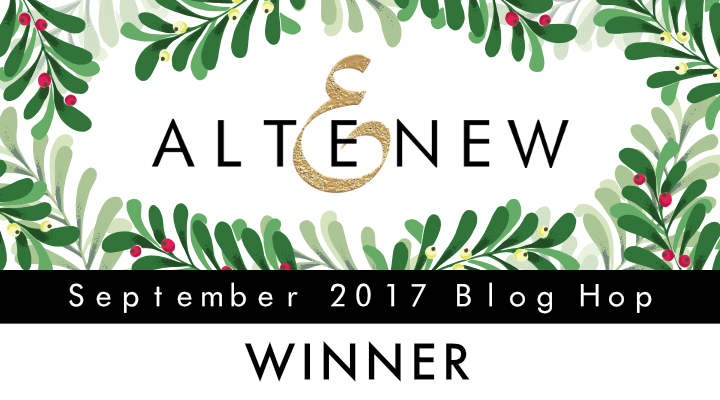 Winners for 8K Giveaway & Altenew Blog Hop! Hello everyone! 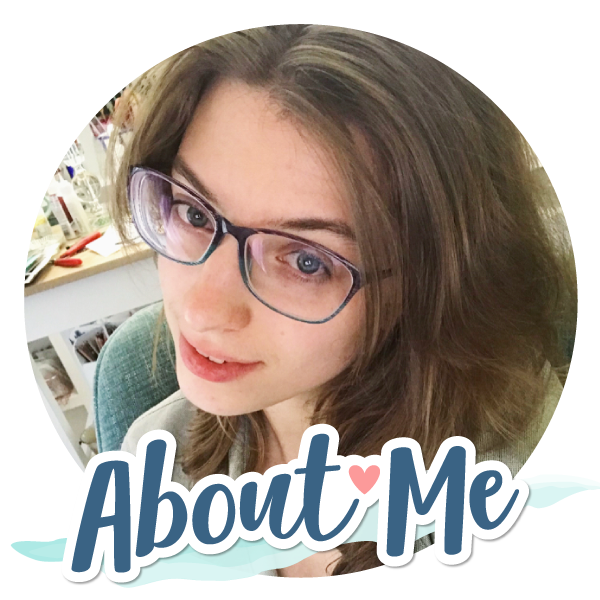 I am popping in really quick to let you know the winners of the recent giveaways I have had on my blog! 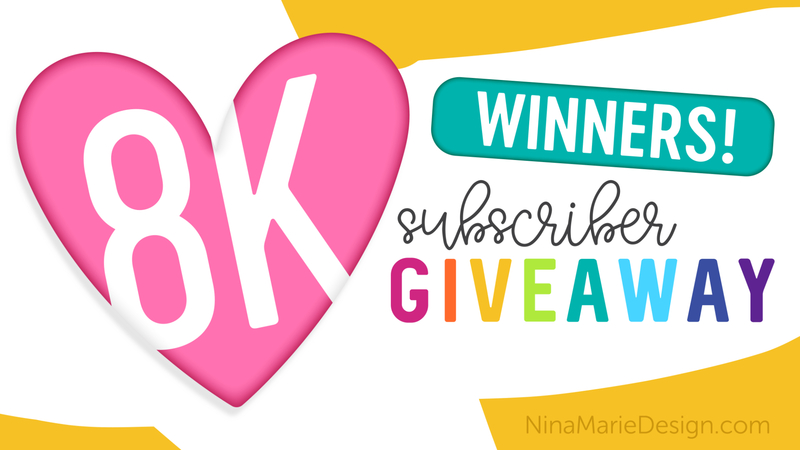 First up, I want to announce the two winners from my 8K YouTube subscriber giveaway I hosted! I also want to thank every one of you who left such wonderful, kindhearted comments on that post. Your words sincerely touched me; I heard so many stories in the comments that brought a smile and warmed my heart. THANK YOU SO MUCH! I wish it were possible to give a giveaway prize to all of you! So without further ado… CONGRATS TO: Marie Jordan and Stacey Graves 3! You each have received an email from me asking for your mailing address so that I can send out your goodies! The other giveaway I had recently was from the Altenew September release blog hop! The comment window just closed yesterday and today I have a winner to announce! Again, thank you to everyone who left such kind and encouraging comments on my projects for the hop! It truly means a lot to me to see how much you all enjoy what I create. And now, our winner is… Cathy M! Congrats Cathy!!! I have emailed you as well! 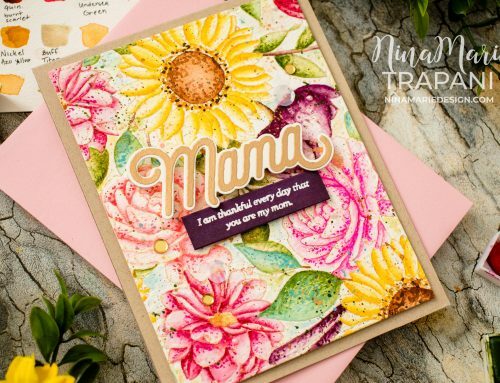 Thank you all so much for supporting my blog and creative work… I will be back tomorrow with a new tutorial for you in honor of World Cardmaking Day and as part of Winnie and Walter’s World Cardmaking Day celebration! See you then! 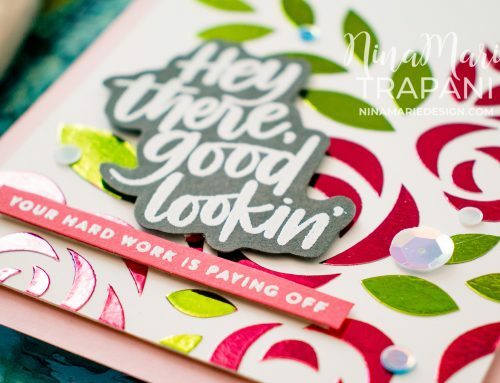 Thank you, Nina! Thrilled to win this giveaway! 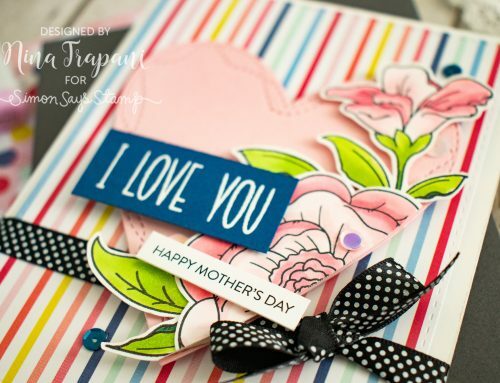 Happy World Cardmaking Day everyone!